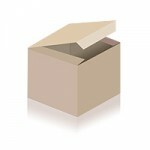 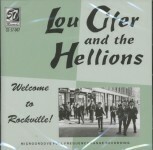 CD - Lou Cifer & The Hellions - Welcome To Rockville! 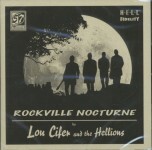 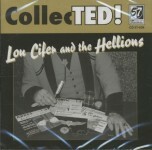 CD - Lou Cifer & The Hellions - Rock, Bop, Rockville! 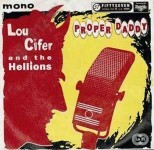 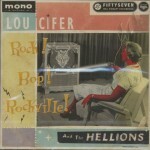 LP - Lou Cifer & The Hellions - Rock, Bop, Rockville!